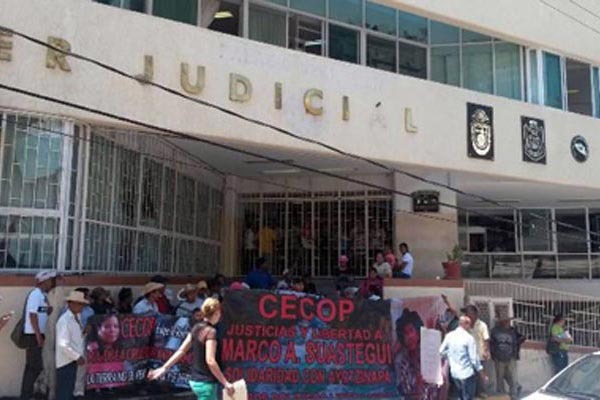 After 17 months of solitary confinement in the federal prison of Tepic, Nayarit, Nestora Salgado was transferred on 29 May to the Femenil Center for Social Readaptation “Tepepan” in Mexico City. 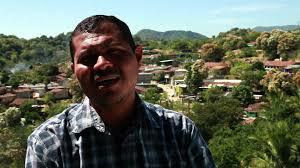 The coordinator of the Communal Police (PC) of Olinalá was arrested on 21 August 2013, accused of kidnapping. After numerous attempts to have her released, on 5 May she undertook a hunger strike and refused to consume liquids for 5 days. “They wanted to end my life—to make me go crazy. But they failed. I was all those months imprisoned without combing my hair. 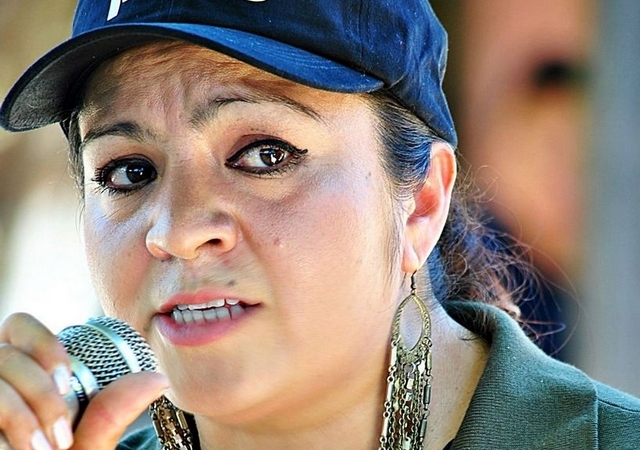 I didn’t even have the right to a hairbrush or toothbrush.” From this, she demands her release and that of her two comrades from the Regional Coordination of Communal Authorities (CRAC), who have also undertaken hunger strikes, together with a comrade from the Council of Ejidos and Communities Opposed to the La Parota Dam (CECOP).